These are the things that I hope make it into a possible The Last Airbender: Extended Edition. The Kyoshi Warriors and slapstick humor! Night speaks here about his decisions to cut both. While I can understand the cutting of the slapstick humor, I don’t really think cutting the Kyoshi Warriors was that smart of a decision, as this is part of a grander story, and it would have helped to lay the groundwork for the sequels even moreso. “The single most difficult decision was [cutting] the Kyoshi Warriors,” he said of a chapter in the story that involves Aang, Sokka, and Katara encountering a group of female warriors along their travels. 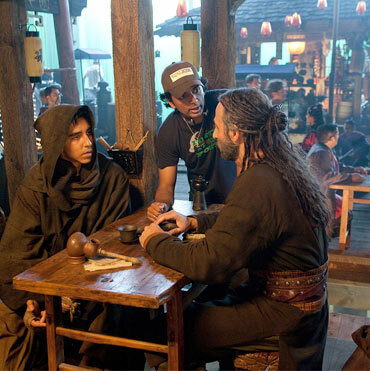 According to Shyamalan, the decision to edit out the Kyoshi Warriors had a lot to do with their lack of involvement in the final chapter of the first season — and therefore, the finale of the film itself. “So I made the very difficult decision of pulling them from the movie and introducing them in the second movie if we have the opportunity,” he added. 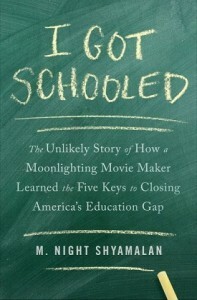 Along with the removal of the Kyoshi Warriors, Shyamalan also admitted to cutting much of the slapstick humor of the story. 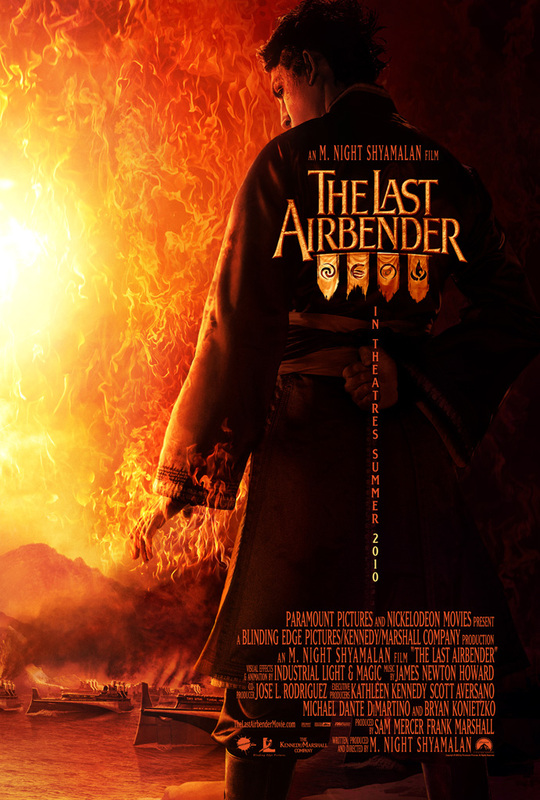 Reed sent word that ComingSoon.net has released two new banners for The Last Airbender. Man… these are AWESOME. That is all, enjoy! I was a little dissappointed with MNS’s representation of the “races in The Last Airbender. Clearly he represented his own race (if even in a negative light), but there was no representation of Africans who’s culture is among the oldest. What’s up with that? 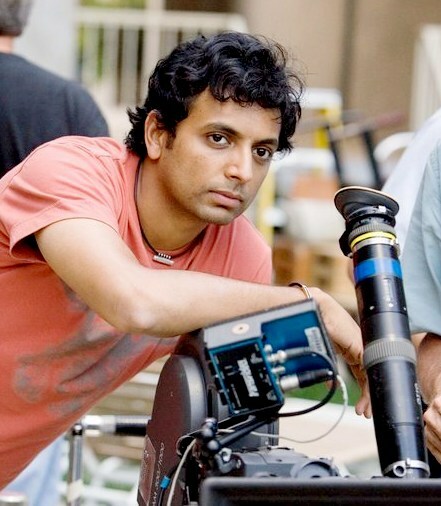 I agree 100% with Jaya, Shyamalan pretty much did represent his own race. Aang’s master, Monk Yatsu was a black guy. As much as I wanted to like TLA, I felt that it was very much lacking in terms of length, structure, and character development, and Kyoshi Warriors and humor being removed was very disappointing as a fan of the TV show. An Extended Edition or Director’s Cut would probably be able to fix all of this for the most part, so I really hope that we get one. 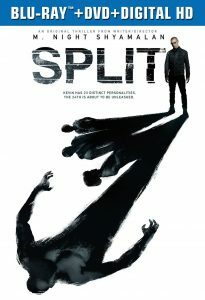 Who’s going to start the protest to make Paramount give us an Extended Edition? Anybody know how to do it?